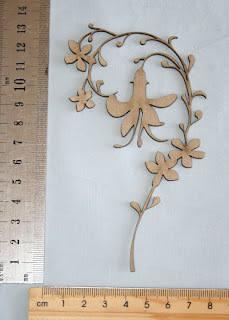 This delicate fuschia lasercut is an edited version of my hummingbird. Want a UNIQUE, CUSTOM title ? Look at this little cutie !